Summer is a time when the art world slows down–and SRI speeds up! We use the summer to get ready for the busy fall and winter art show seasons, the annual ICEFAT conference, and to transport artwork for clients transitioning to and from summer homes. 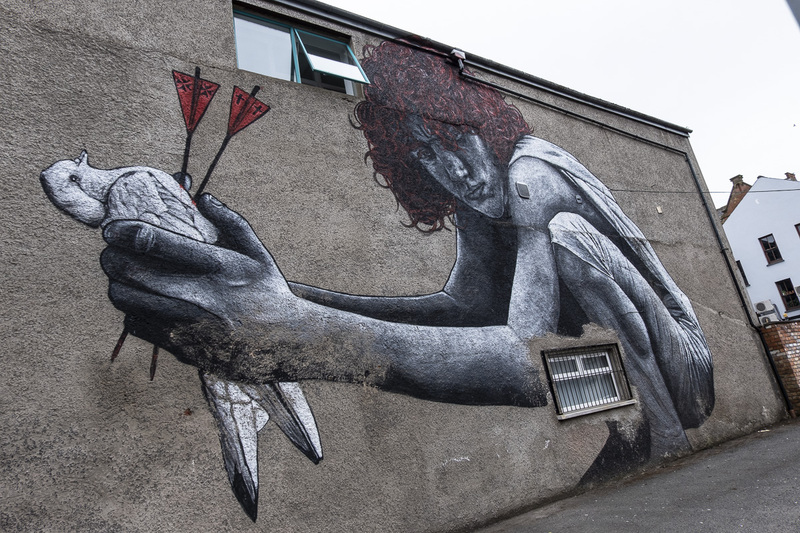 Tamara Rafkin, Warehouse Manager, spent some time taking in the Street Art in Belfast, Ireland. The city walls hold emotional, political and religious implications, and a new direction in Street Art is creating a new emotional space. 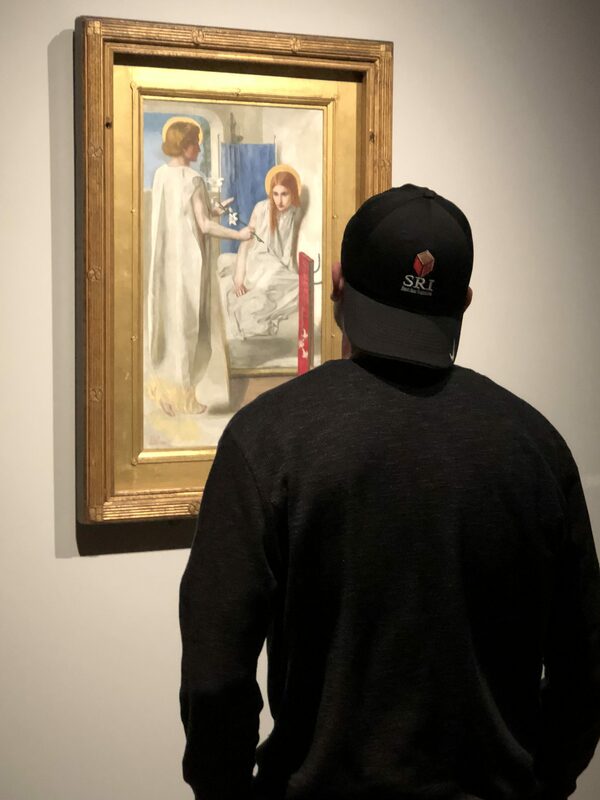 Our Client Services Manager, Jeff White, traveled across the pond to the United Kingdom to enjoy lots of history, castles, and the National Gallery. Melissa Osterwind, Chief Operating Officer, traveled to St. Petersburg, Russia, to take in the cathedrals, art, and rich history of a bygone era. 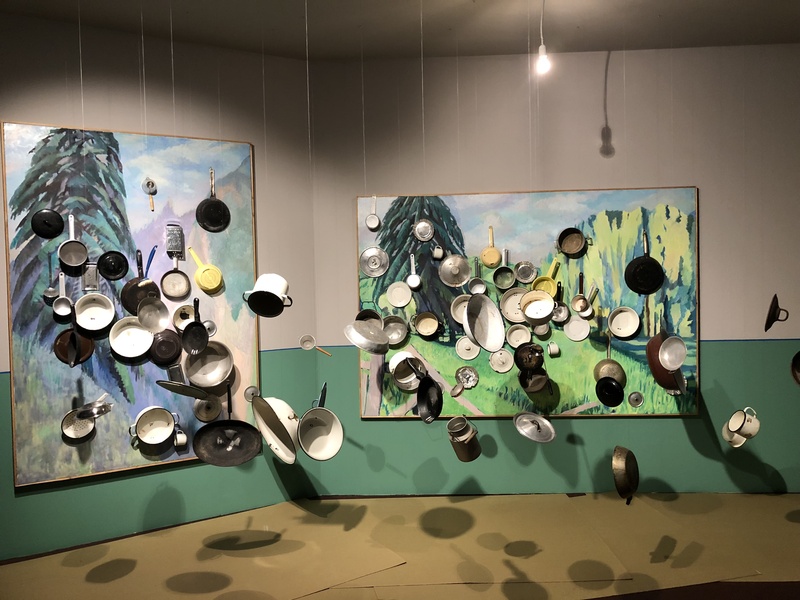 She also managed to return to a more modern time to explore the Kabakov exhibition at the Hermitage Museum. 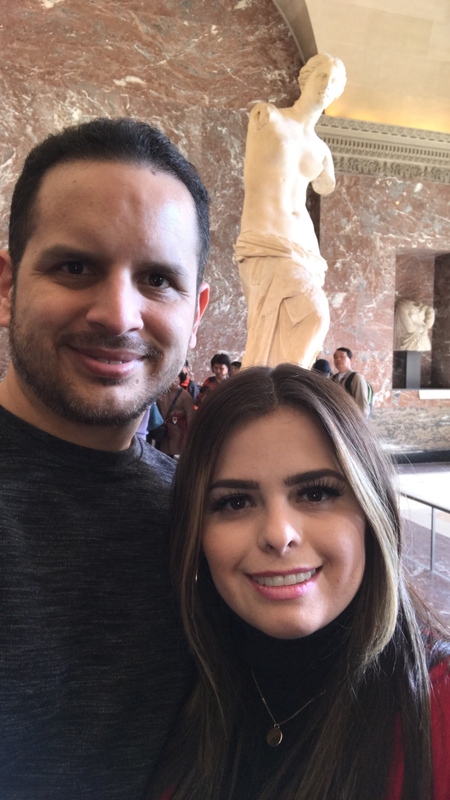 SRI’s Accountant, Diana Candamil, fulfilled her lifelong dream of visiting Paris with her husband. Her visit was filled with Instagram-enviable shots of the Eiffel Tower, endless glasses of wine, and a wonderful visit to the Lourve to visit iconic pieces like the Venus de Milo. 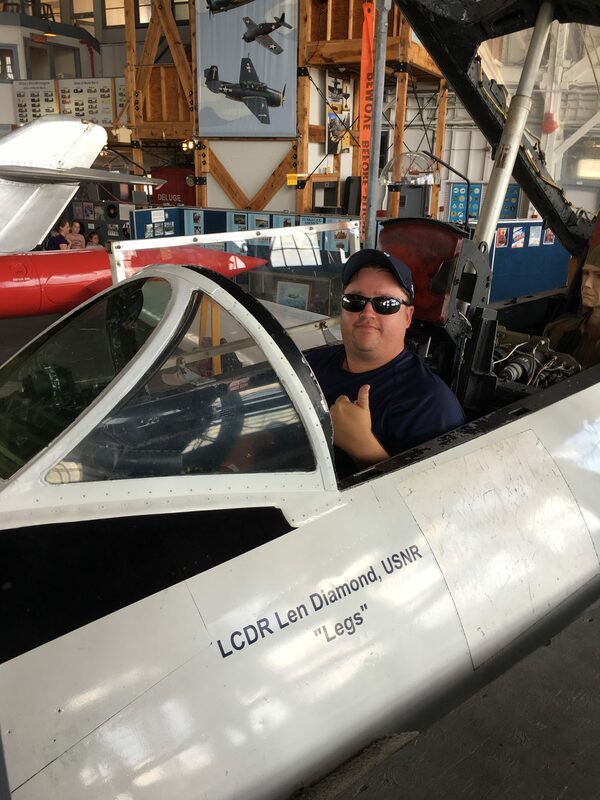 General Manager John McCollum spent some time at the Jersey shore and enjoyed a visit to the United States Naval Air Station in Cape May, NJ.